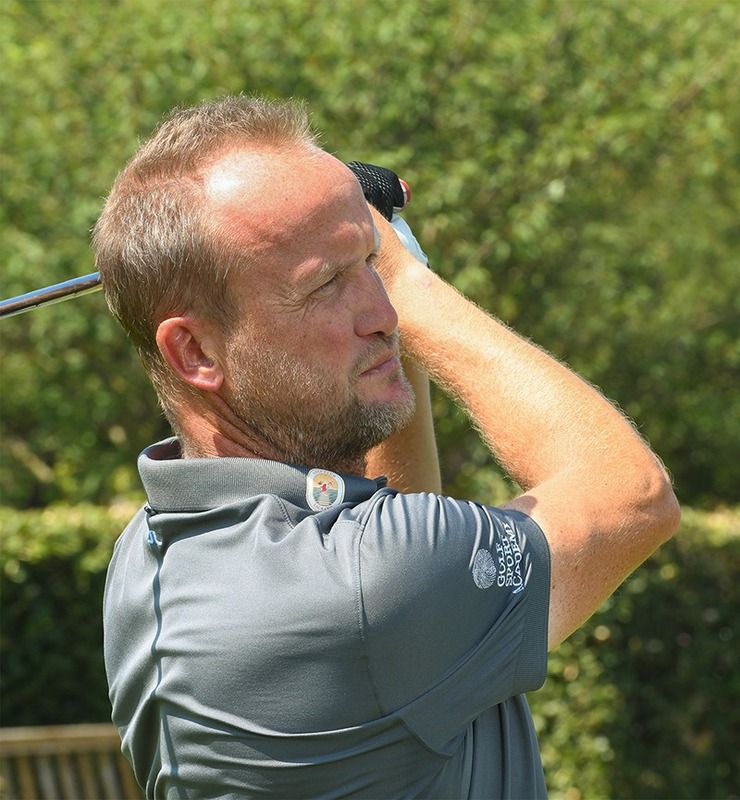 The Golf Sport Academy by Thomas Feyrsinger and Ulf Wendling was founded in 2013 in Kitzbuel, Austria, and reached the Golf Club Lignano in May 2018. The Golf Club Lignano is the second operational site of this Academy; beyond the Alps, the Academy is ranked among the top golf schools. Kitzbuel and Lignano are the two operational sites of the successful Golf Sport Academy, which stands out for the professionalism of its staff, their passion for teaching and experience as golf players as well as the technology adopted during the lessons. 12 lessons, 50 min. each. Min. 2 – max. 4 persons. (min. 2 – max. 4 players) reservations shall be accepted not later than 24 hours before the lesson. Includes: practice balls, equipment. Designed for those who wish to discover and try golf for the first time. Can be repeated only once. 2 lessons, 50 min. each. 2 – max. 4 persons. 2 hours of Golf for the whole Family. Includes: Sticks, balls, tees.